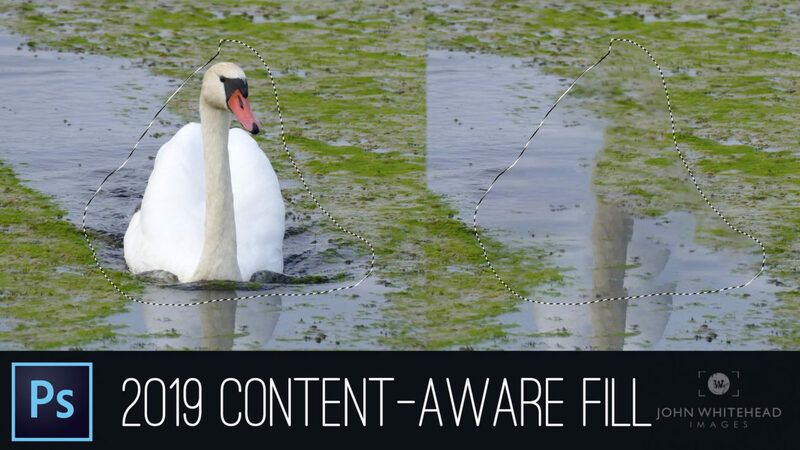 I test out how well the new content-aware tool works in the new Adobe Photoshop CC 2019. Overall it is much faster however, the quality is about the same or just a bit better in my opinion. It still leaves an out of focus area where the fill occurred in the image. This is most only visible if you have a detail or textured area that is in focus. You are still going to have to do some clean-up on most images. I will need to use the tool more before I can really see the difference. You can still use the old content-aware fill, so I will be testing it more in the furture.